This lightweight foundation powder contains genuine crushed diamonds for the ultimate coverage and glow. Special diamond technology illuminates skin while diffusing imperfections leaving a soft focus effect and shine free finish. 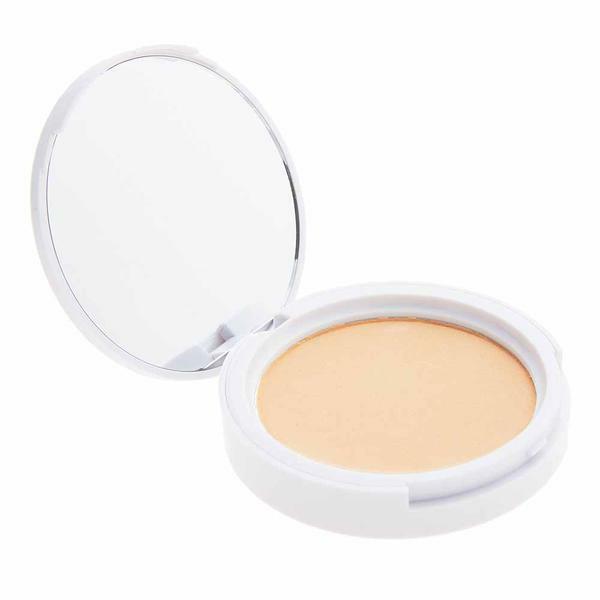 INGREDIENTS: Talc, Mica, Magnesium Stearate, Kaoli, Polyethylene, Diamond Powder, Silica, Tridecyl, Trimellitate, Squalane, Caprylic/Capric Triglyceride, Simmondsia Chinensis (Jojoba) Seed Oil, Diisostearyl Malate, Octyldodecanol, CI 77492, CI-77491, CI 77499.